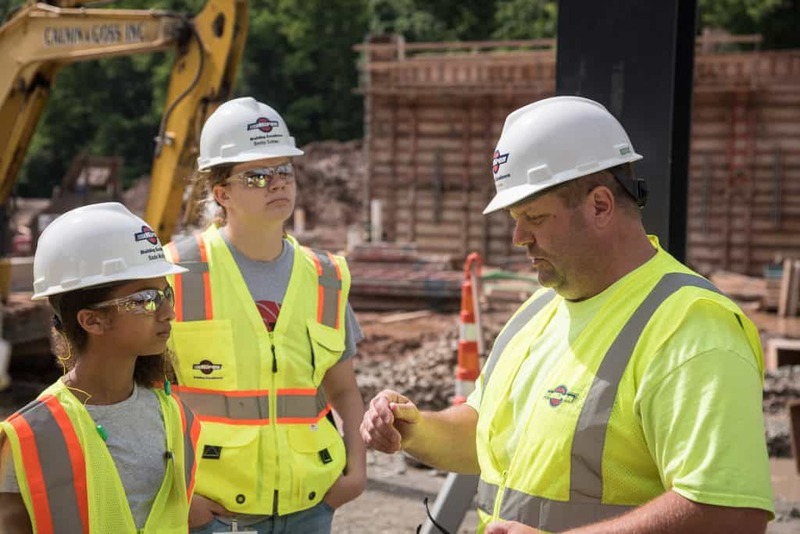 an evolving workforce equates to endless job opportunities and strong salaries for skilled craftspersons. 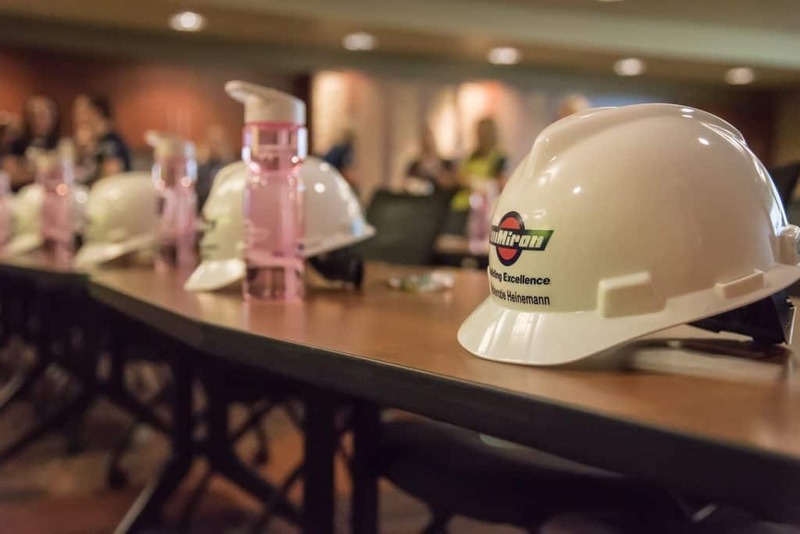 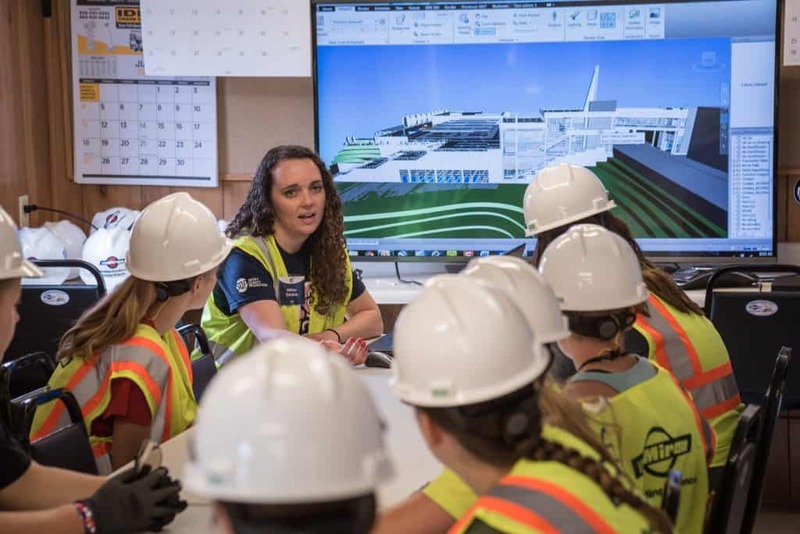 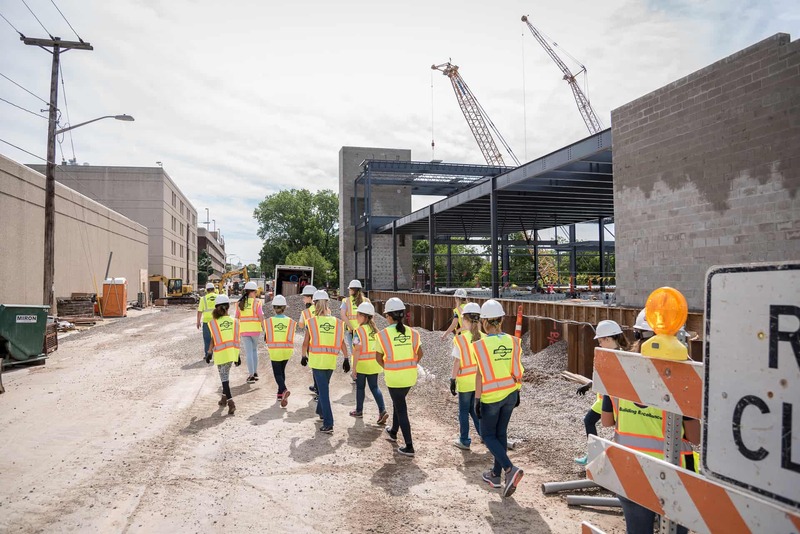 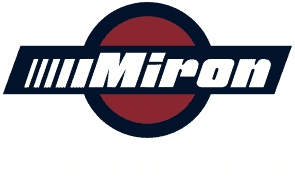 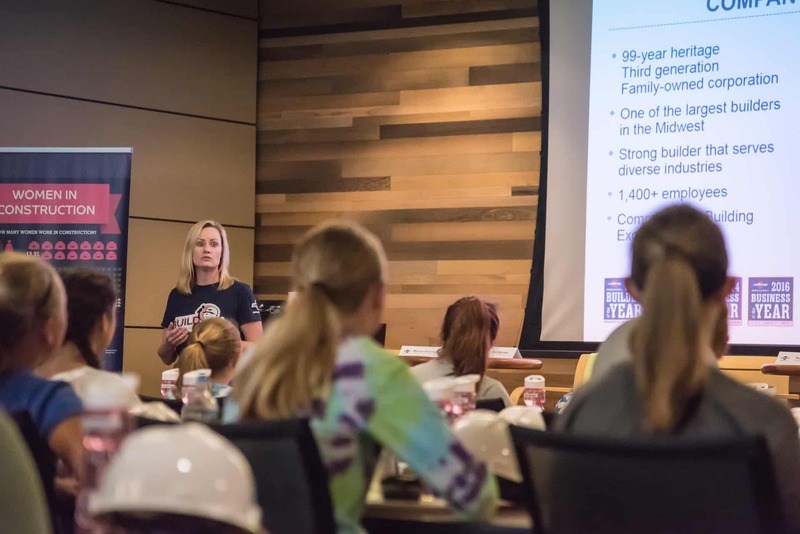 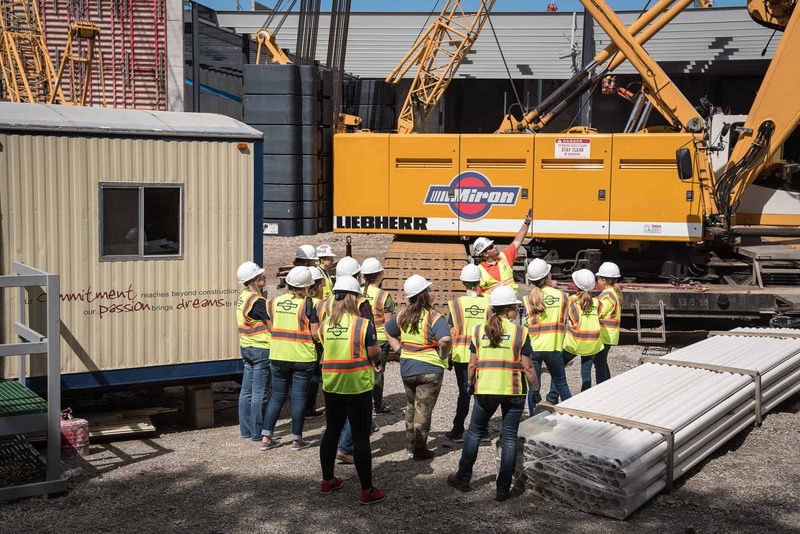 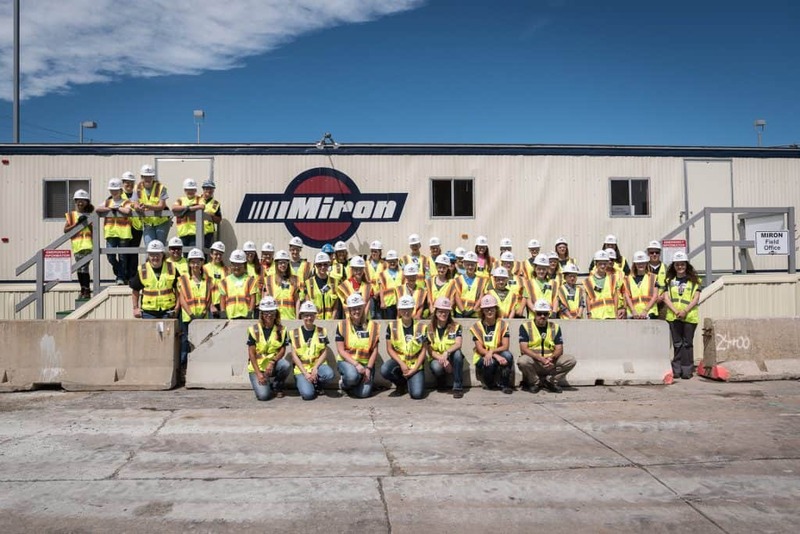 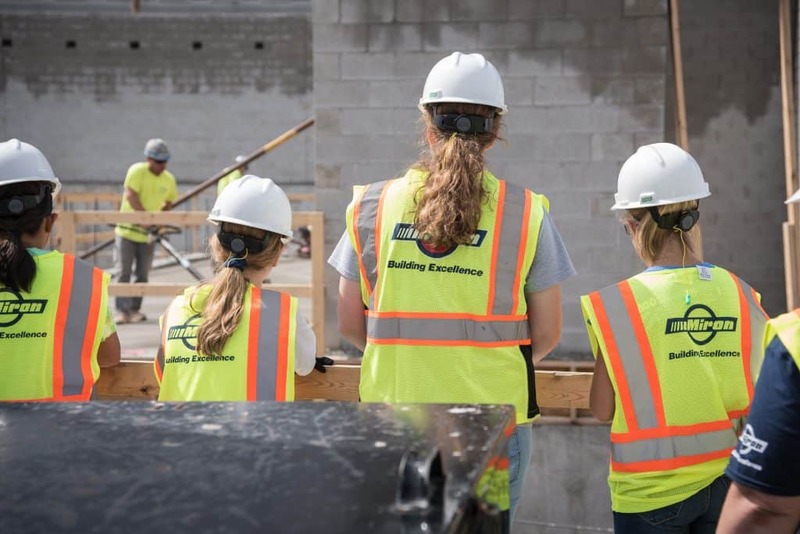 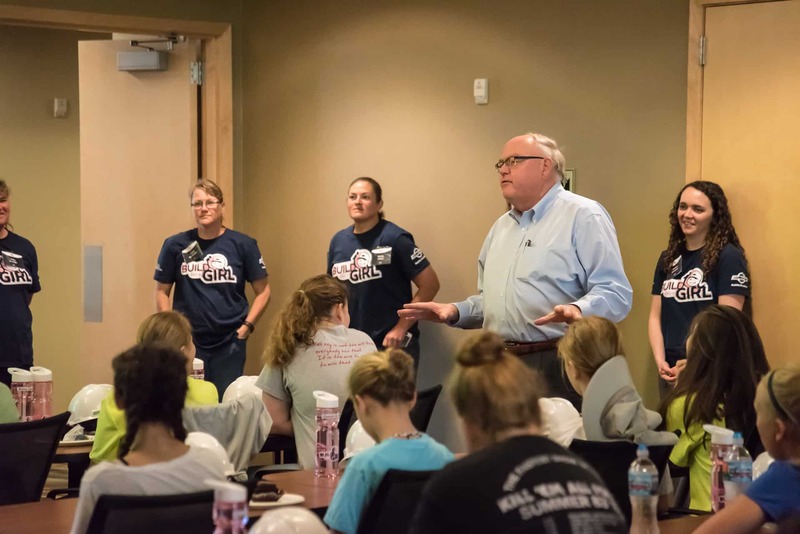 As a way to educate and build female interest in the construction industry, Miron Construction hosts a FREE, annual event for local 7th through 10th grade female students. 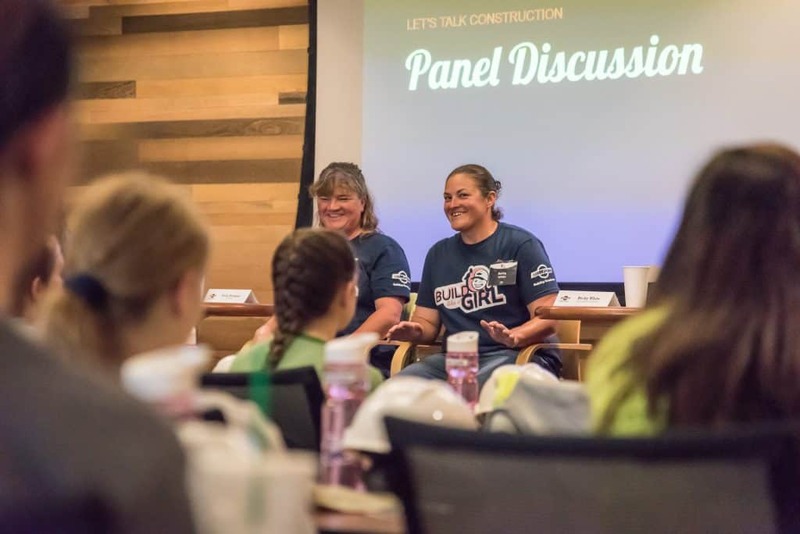 This event – “Build Like A Girl” – offers attendees a full day of hands-on experiences as well as an in-depth look at opportunities within the construction industry. 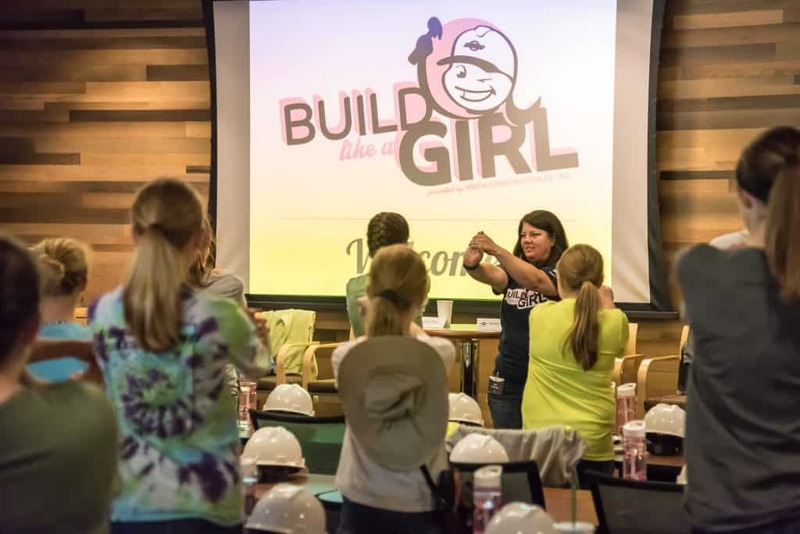 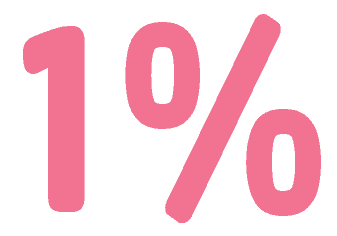 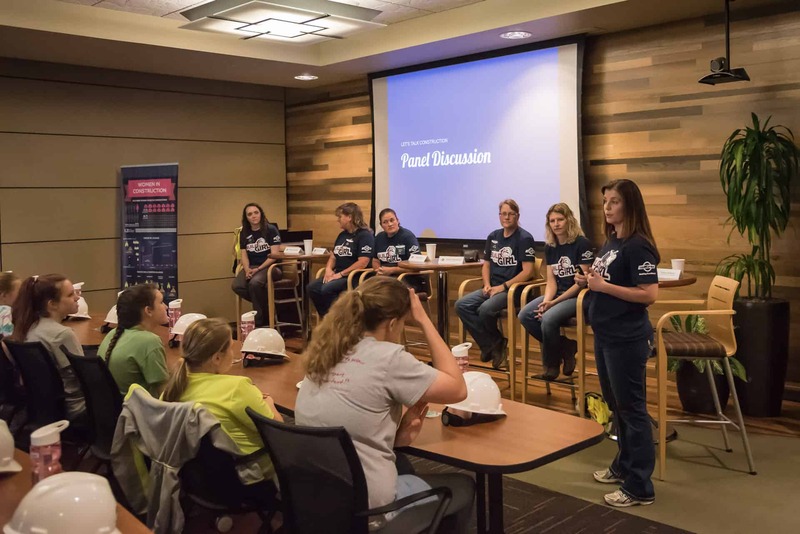 “Thank you for orchestrating such an amazing event for girls!…I cannot thank you enough for wanting to build your workforce, but at the same time giving back to the community building career awareness for girls."